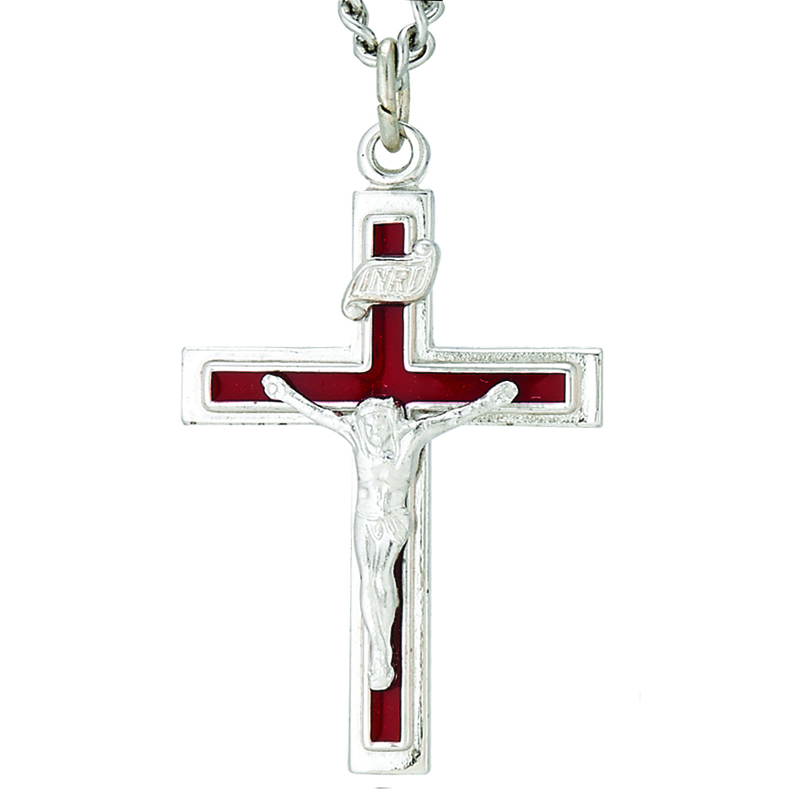 Item Description: Sterling Silver Red Inlay Crucifix , Size: 1 1/8 inch diameter. Chain Size: 24 inch length Stainless Steel Rhodium Finish Chain with Lobster Claw Clasp for a Secure Closure.The Rhodium Finish Protects the Chain From Tarnishing. 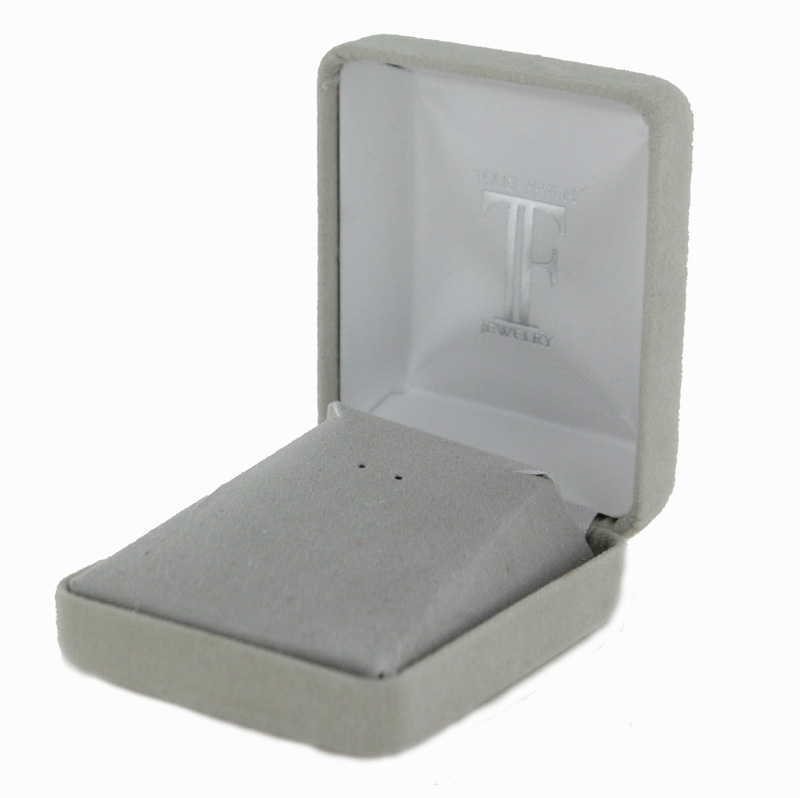 Delivered in a Velour Jewelry Gift Box.